3 Beds 2 / 0 Baths 1,532 Sq. ft. Description: Please submitt offers by 4pm july 28. Discover this charming springwood rancher. This tastefully remodeled home was updated in 2013 with new windows, floors, appliances and finishes. Bedroom carpets have been recently installed. 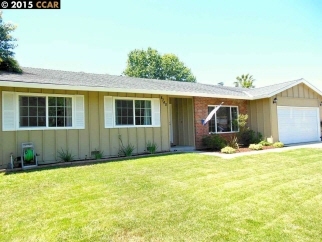 Visit 4740curlettodr.Com - to many upgrades to list.